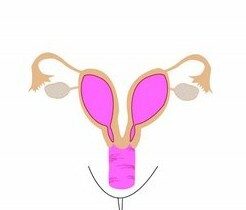 I didn’t even know you could have 2 uteri! Wow! I would step up, but I’ve already done this one. hey, you did the quirky things meme!! I did find it hard to find people that hadn’t already done this and as it turned out I tagged someone that had already done it a couple of times!!! Wait, are there people that even drink the dregs in the cup? Seriously? I’m only one of your adopted countrymen and I know that you simply must leave a bit in the cup. Doing otherwise is repugnant. As for a messed up body part…my little toes are all kinds of effed up. I call them my popcorn toes, as they are tiny bloated puffs of flesh which serve no purpose. They hardly have a toenail. Feet are gross at the best of times, and these do feet no favours. 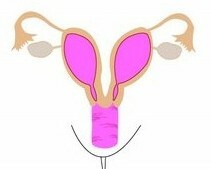 I’m flummuxed by the many uterusesesesesi! wow. Do you bleed from both??? 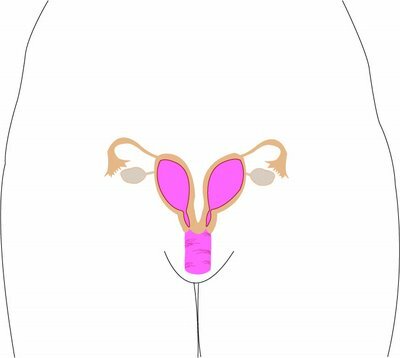 Ovulate from both? Double pms??? Certainly do! I think so. And oh, baby, so yes!